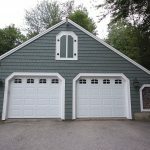 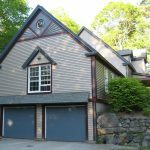 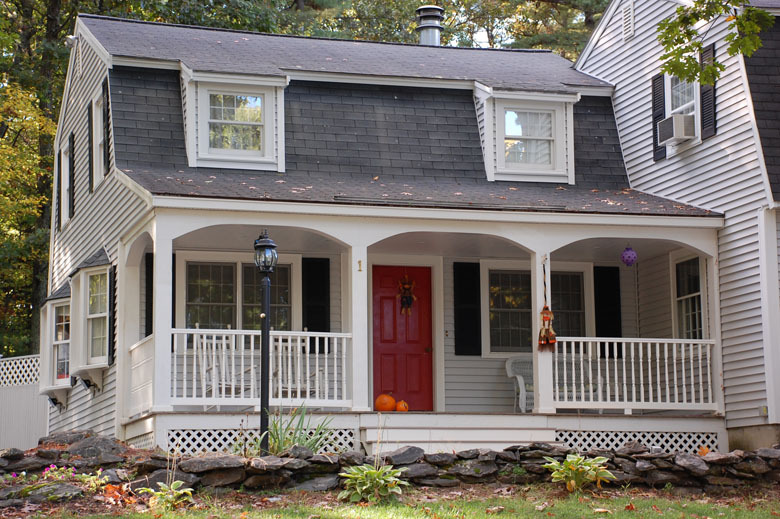 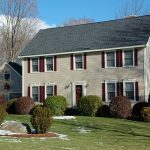 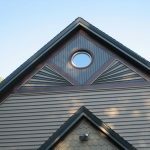 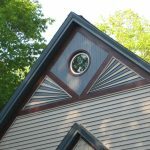 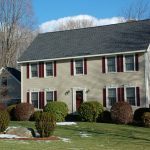 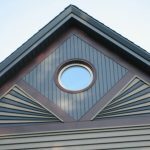 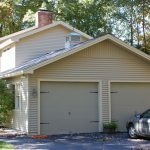 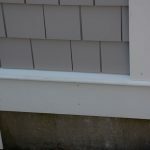 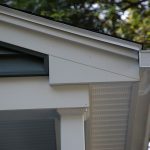 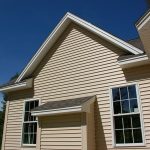 Increase your home’s curb appeal with SIDING. 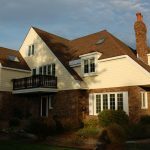 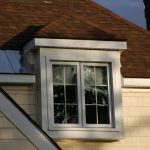 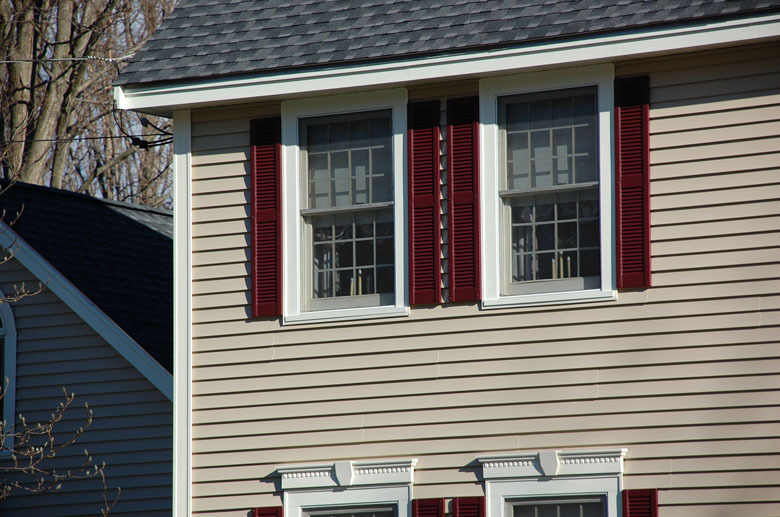 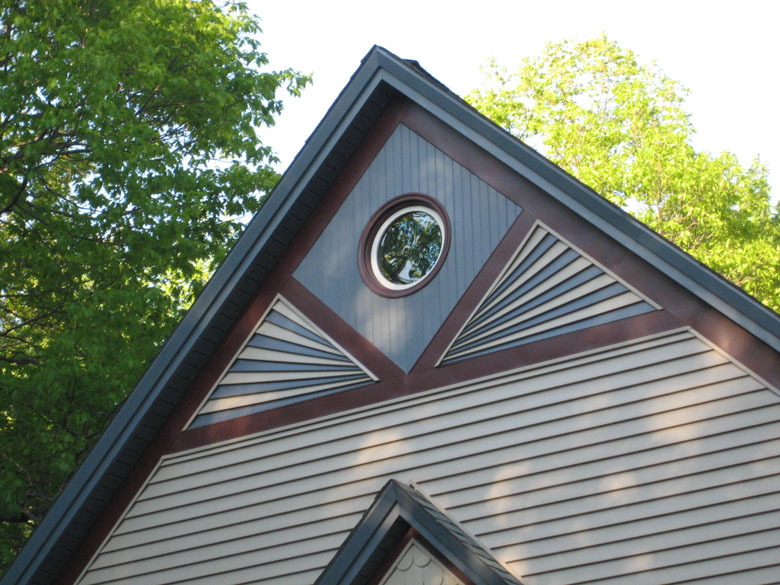 Let the staff at Tri-State Window and Siding create a beautiful new exterior on your home. 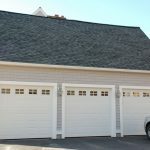 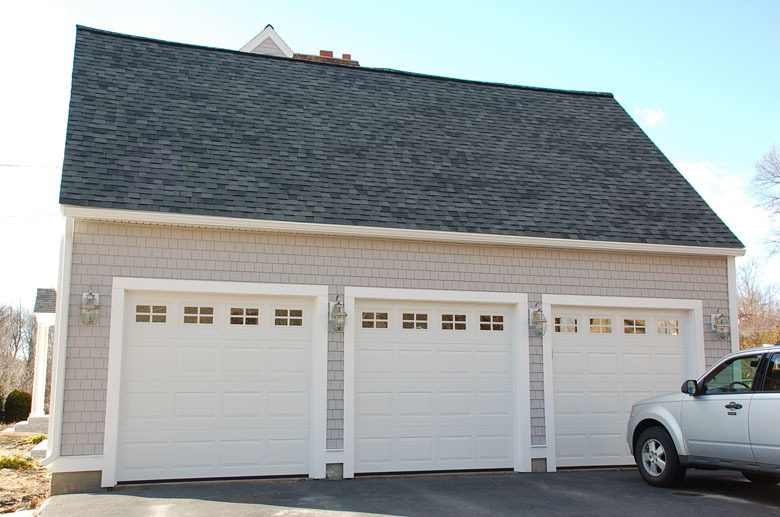 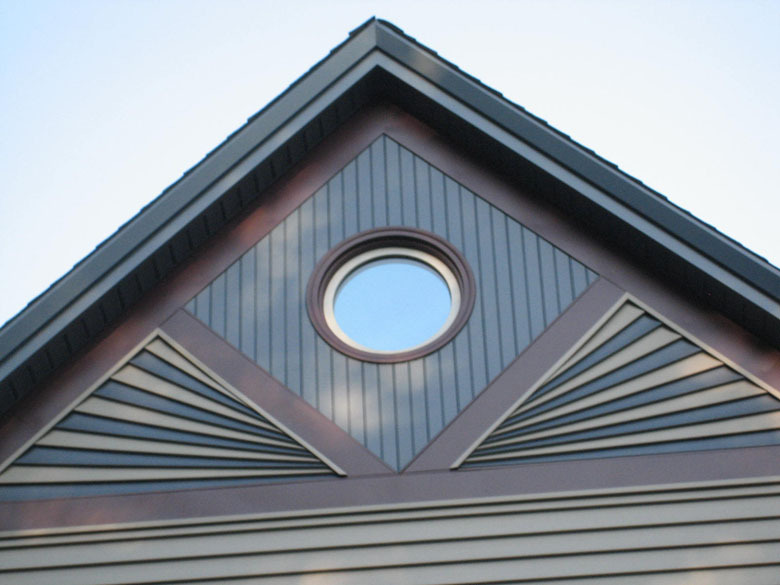 A one-time installation can eliminate bothersome costly painting. 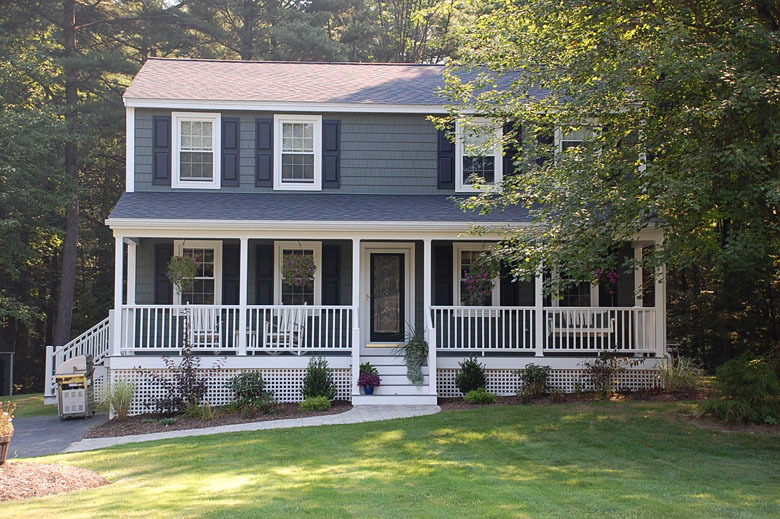 Just sit back and enjoy your maintenance-free home. 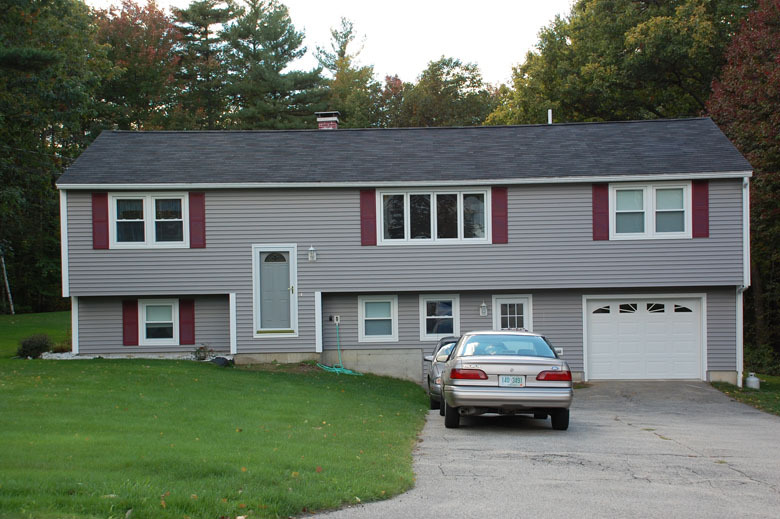 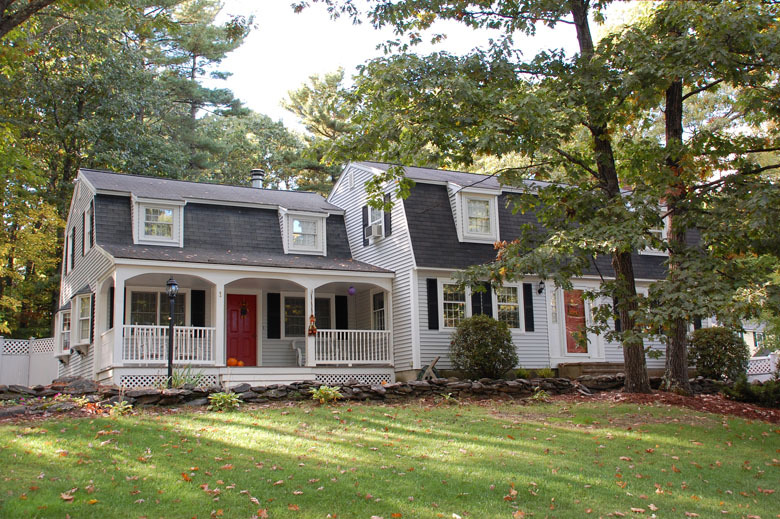 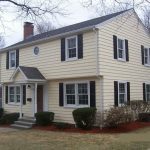 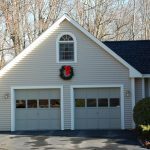 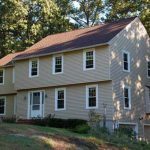 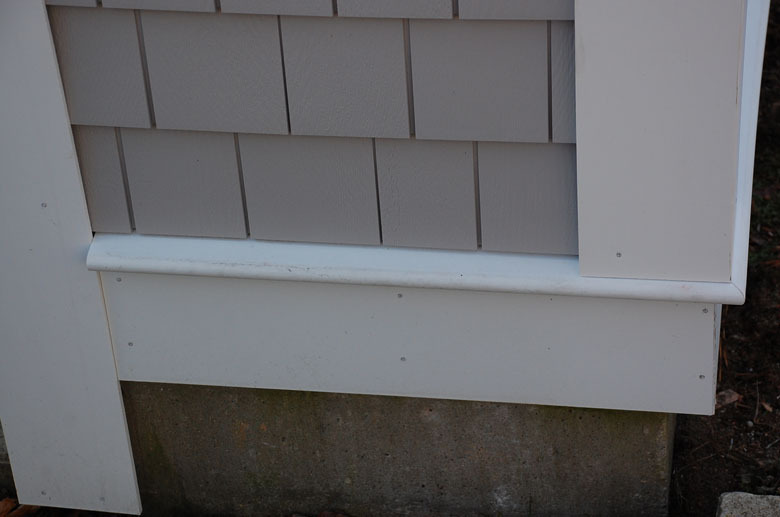 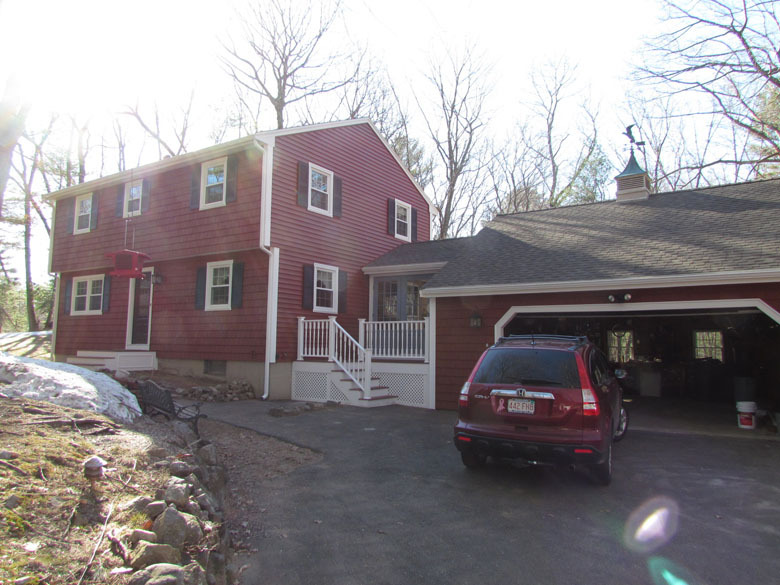 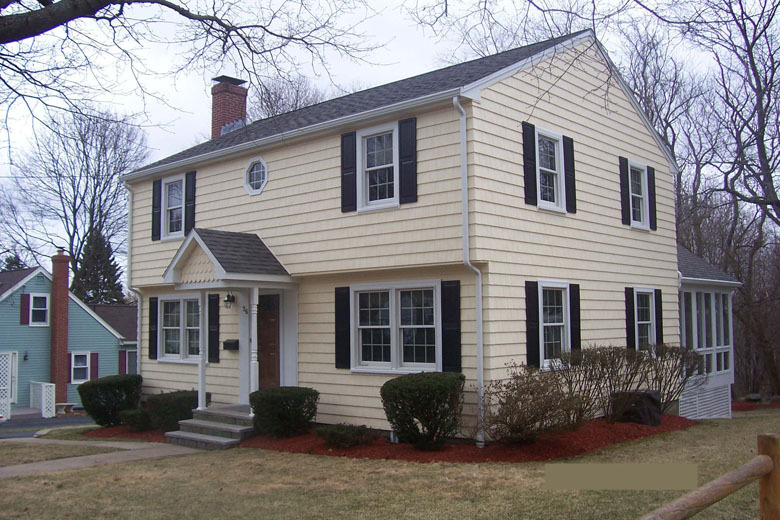 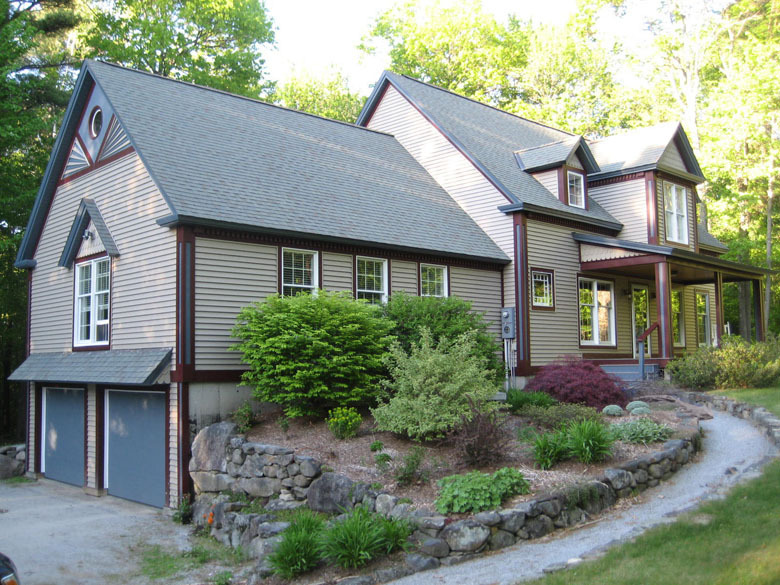 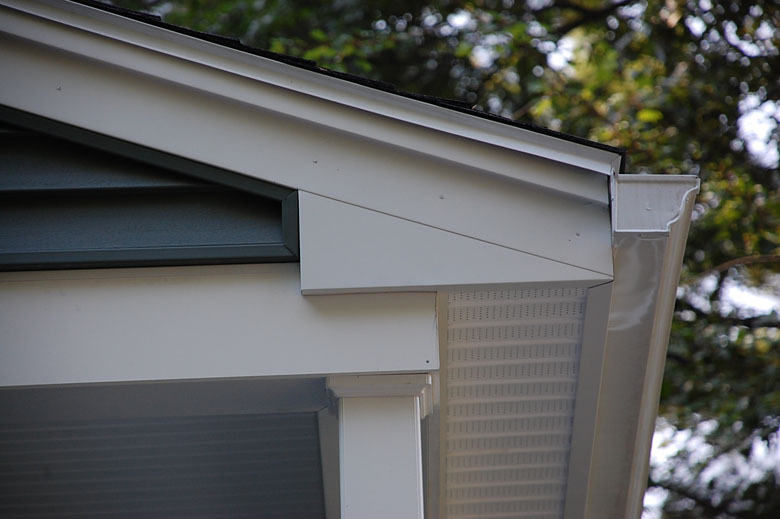 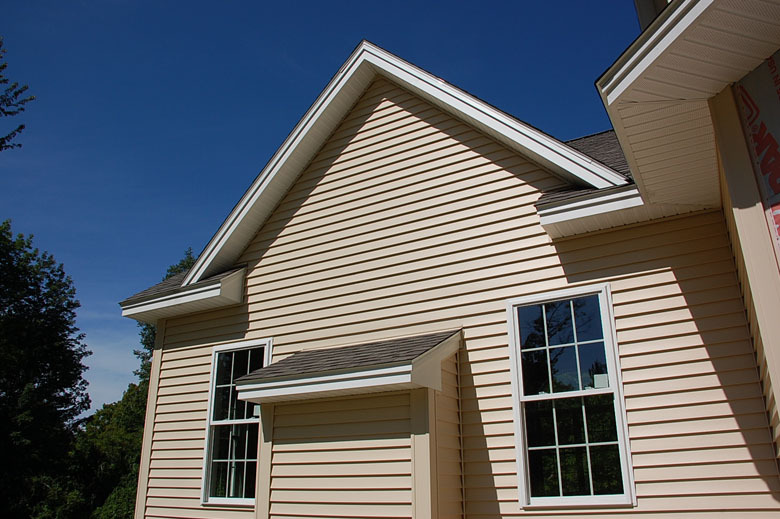 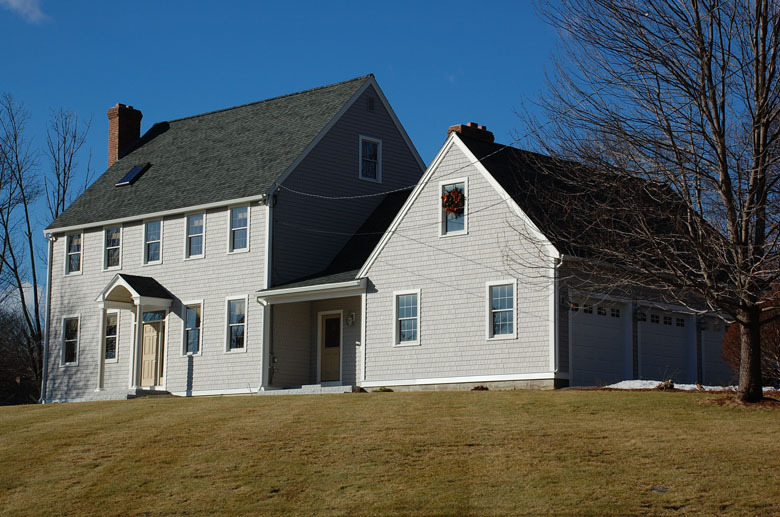 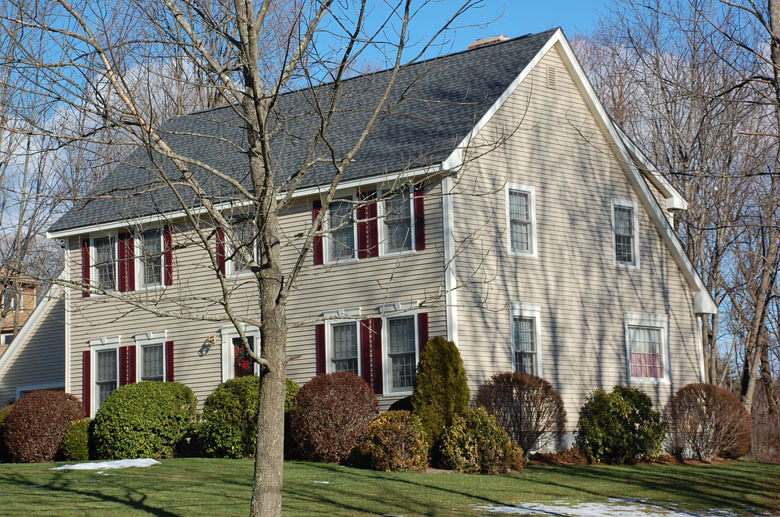 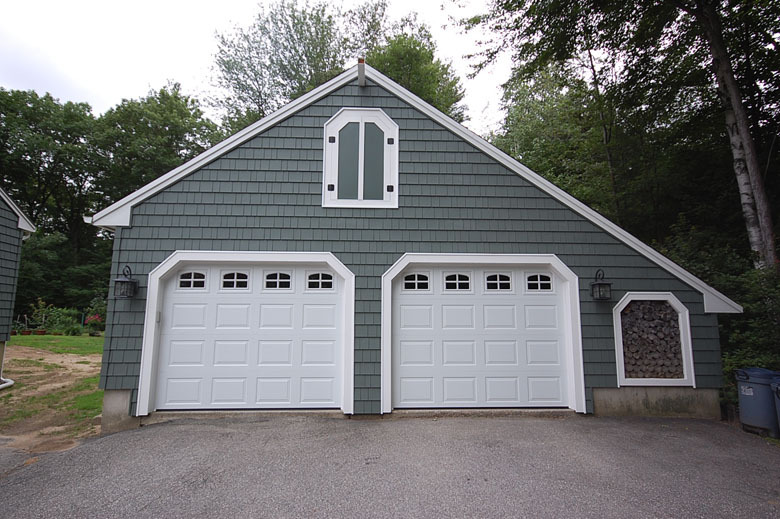 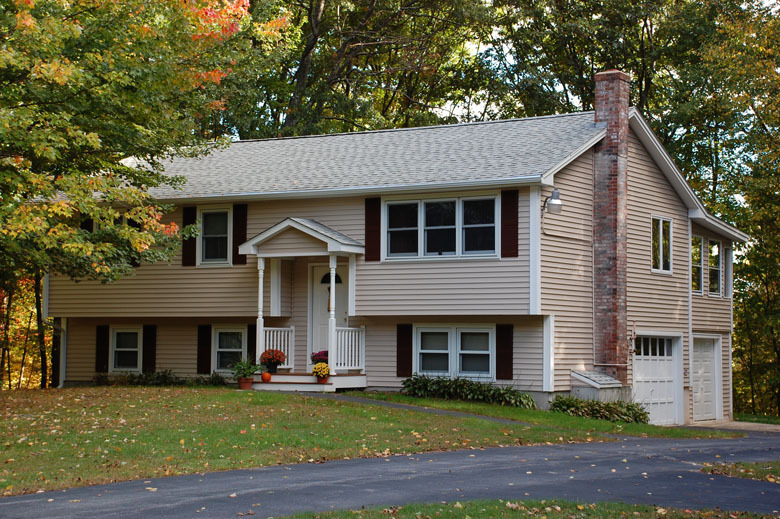 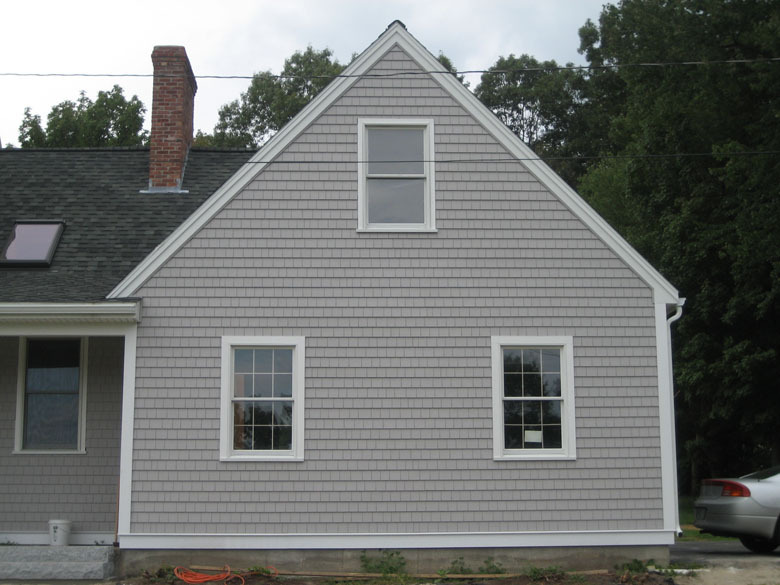 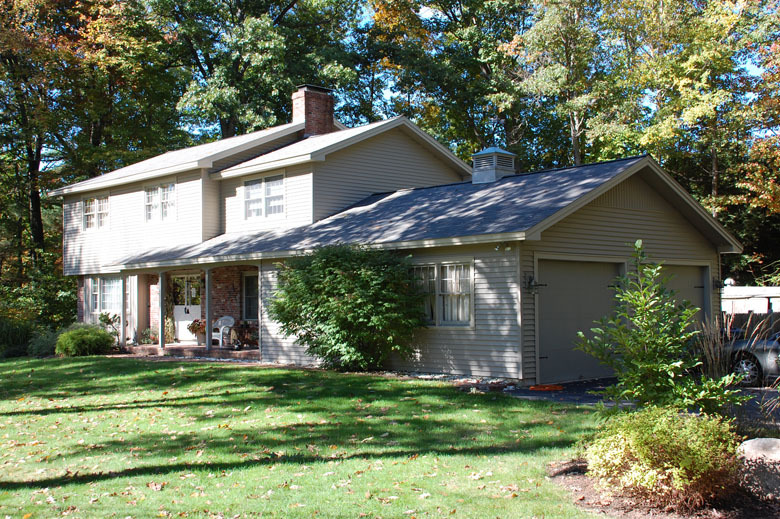 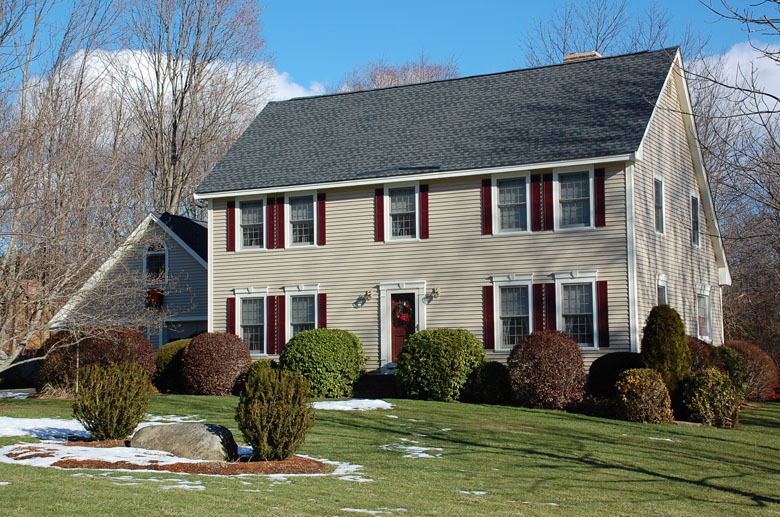 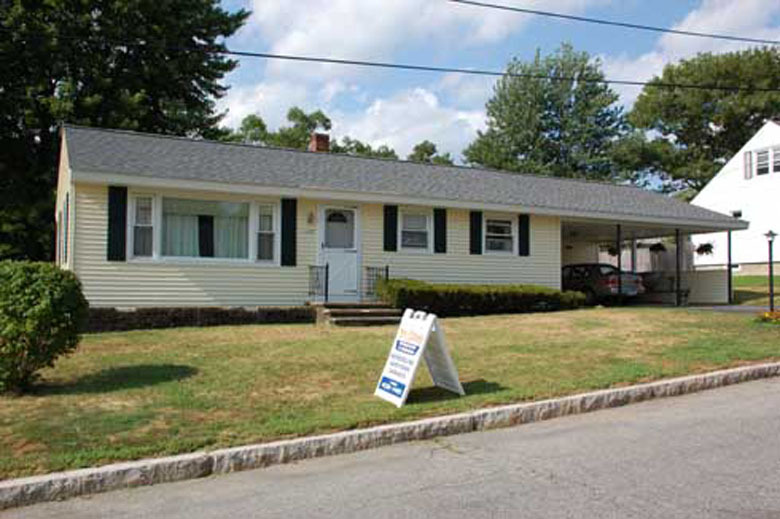 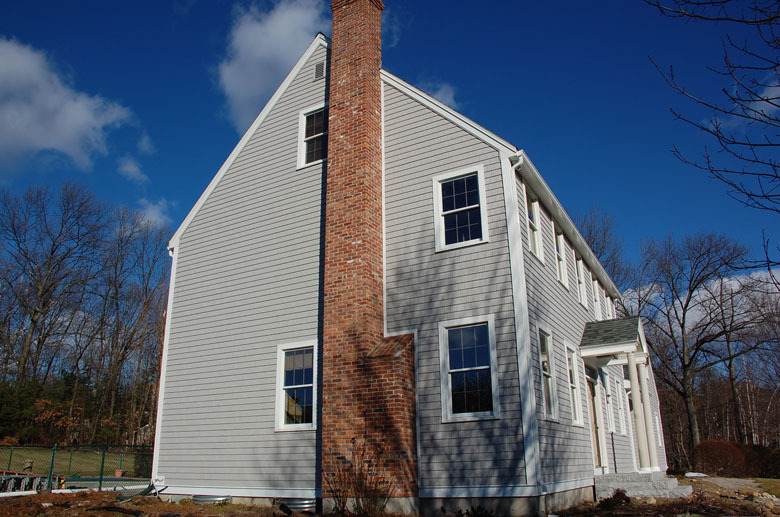 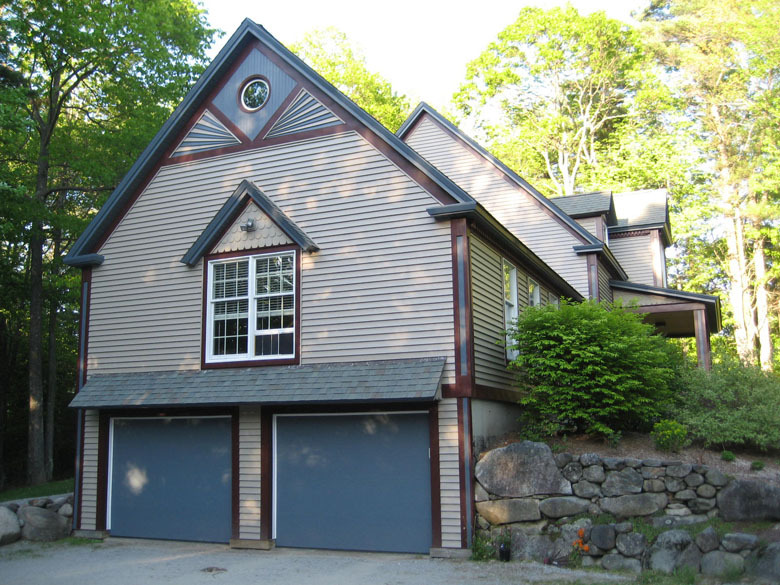 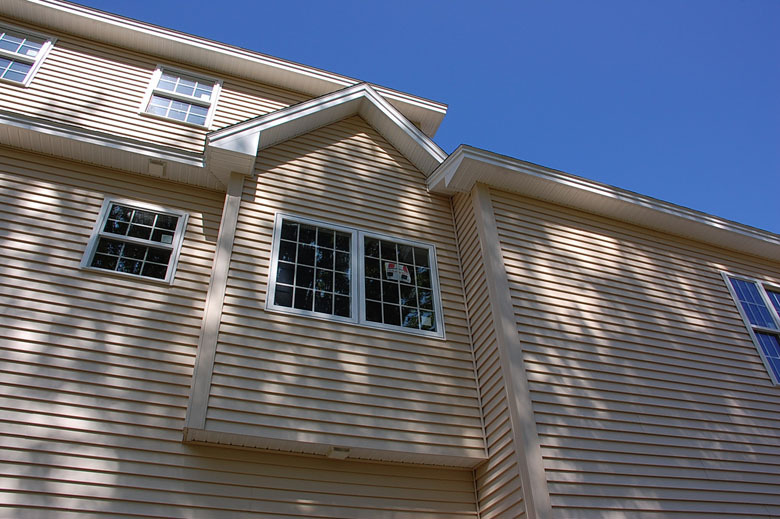 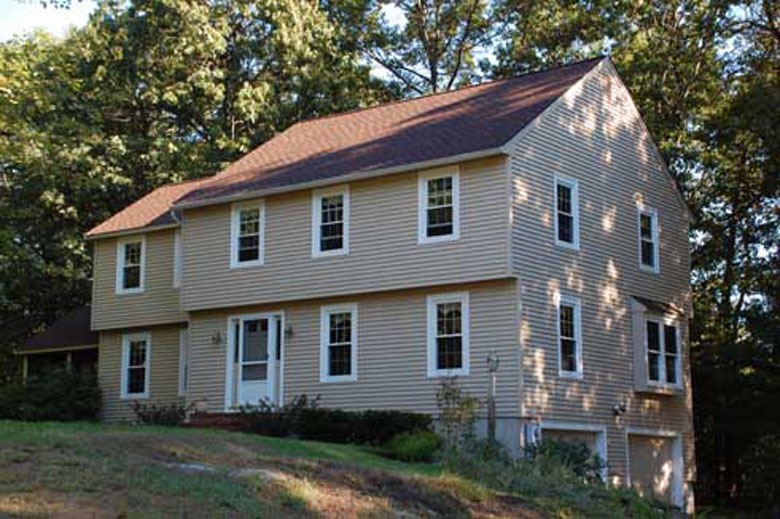 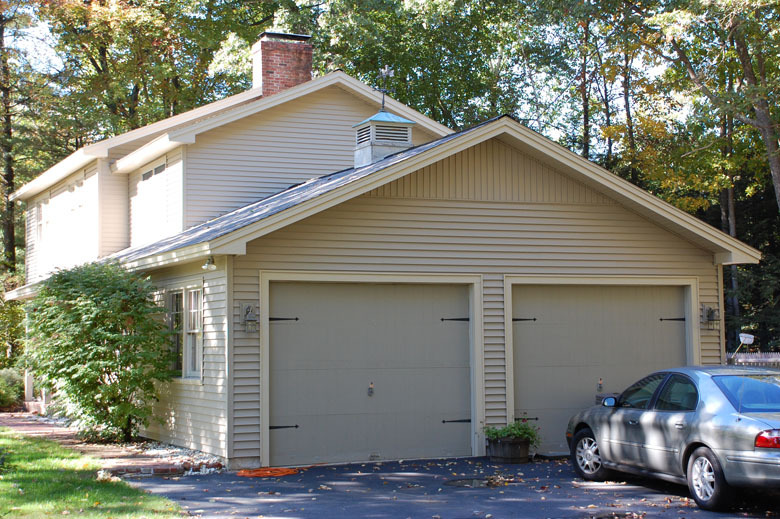 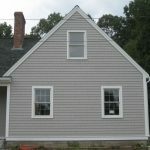 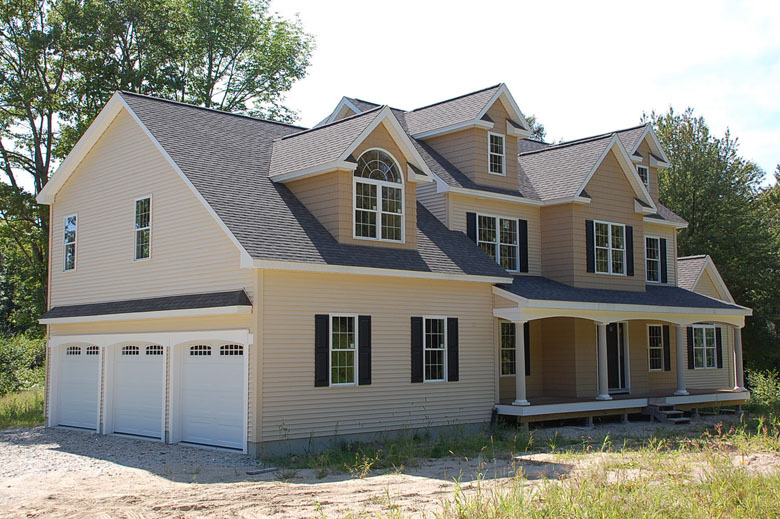 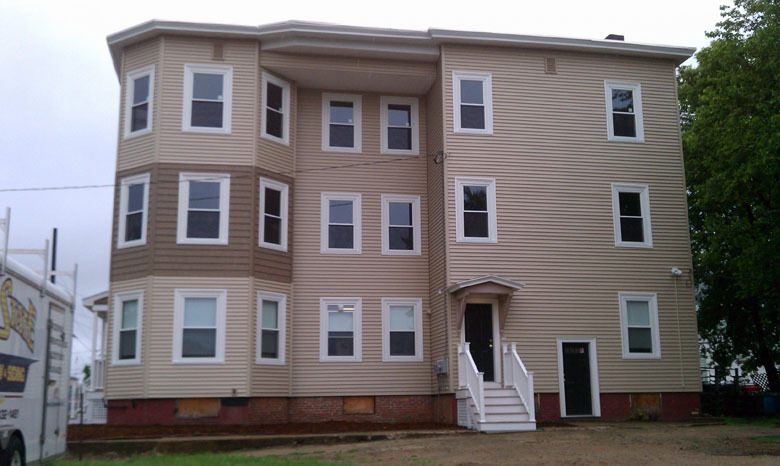 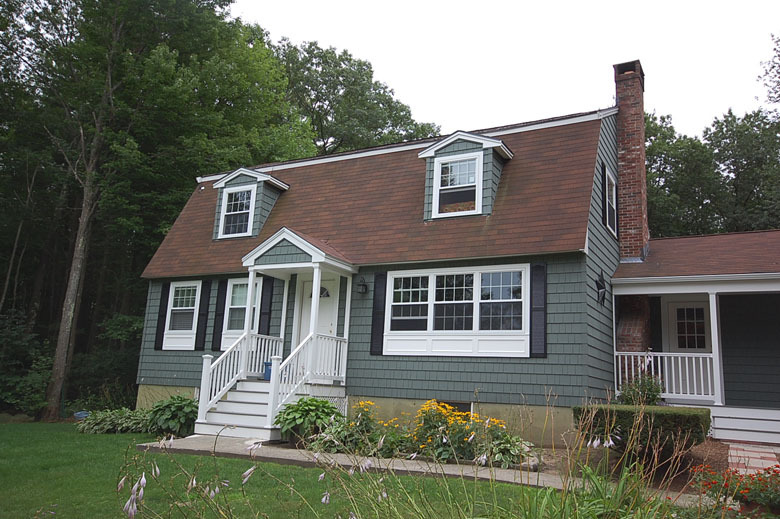 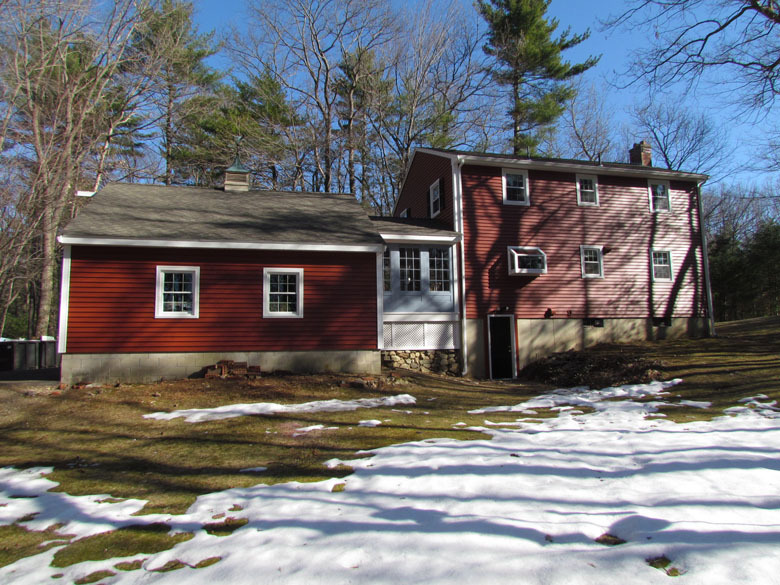 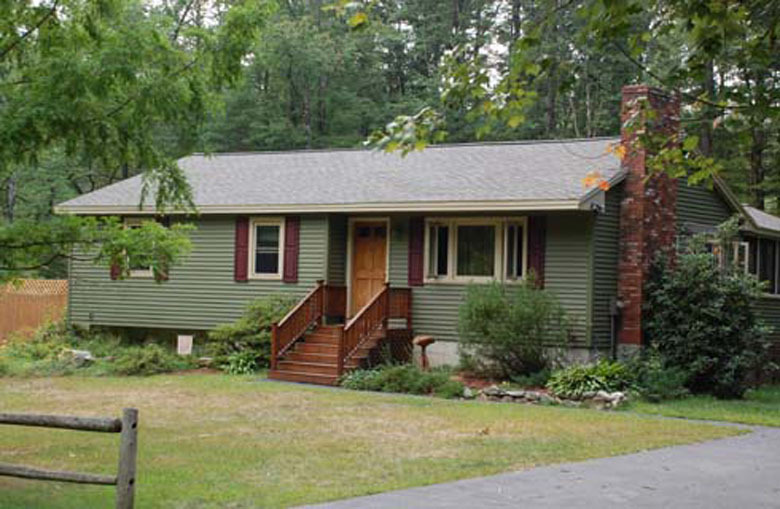 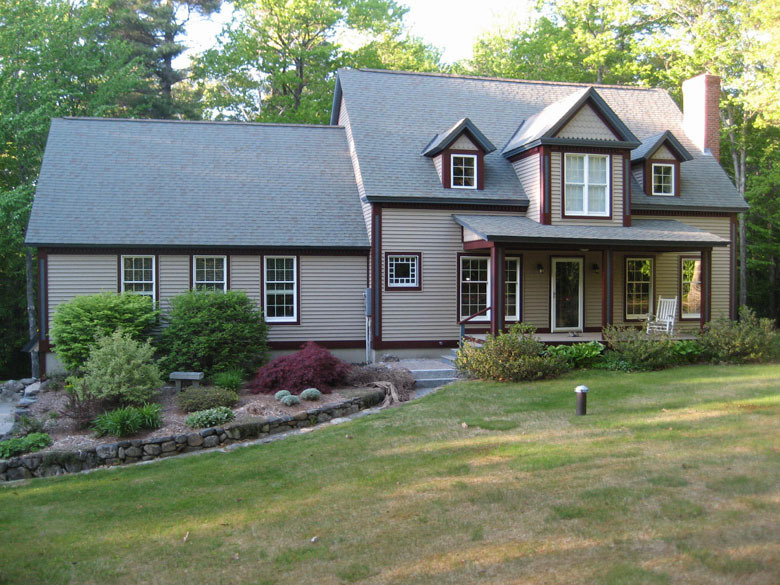 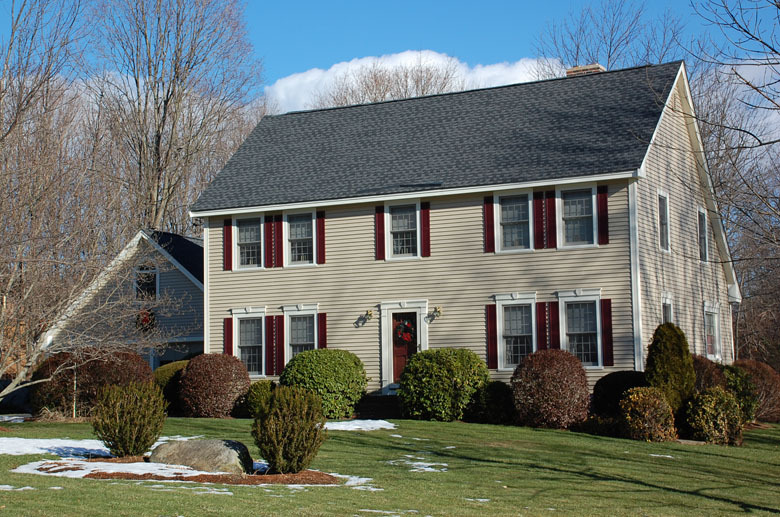 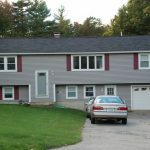 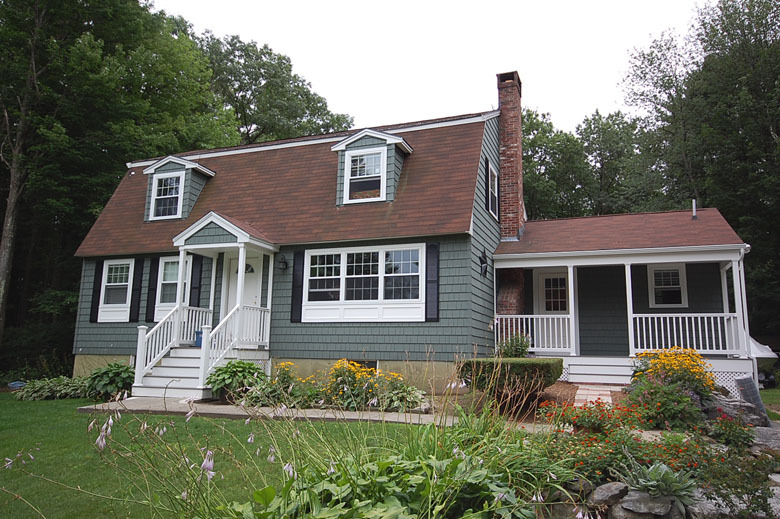 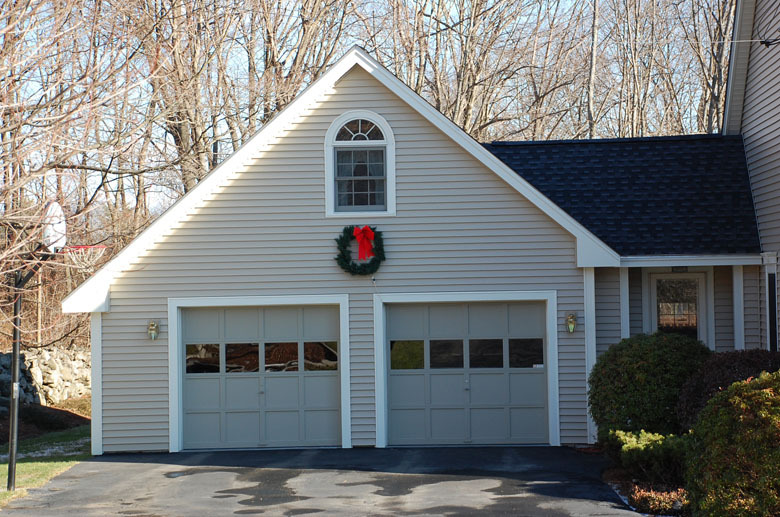 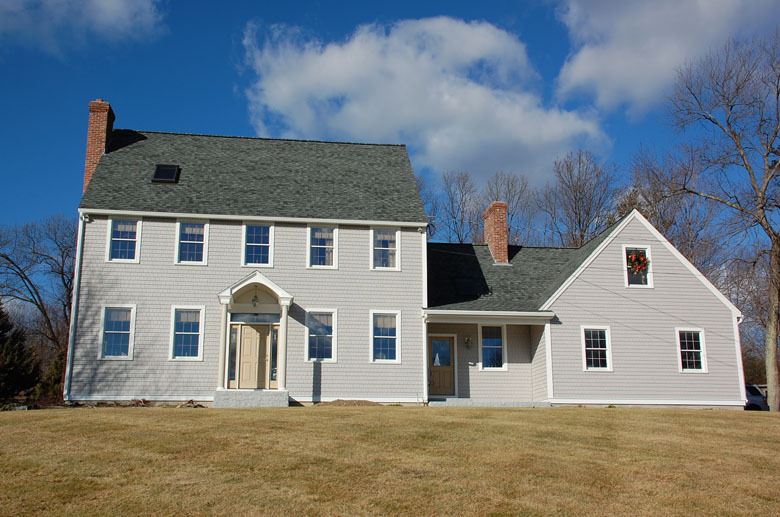 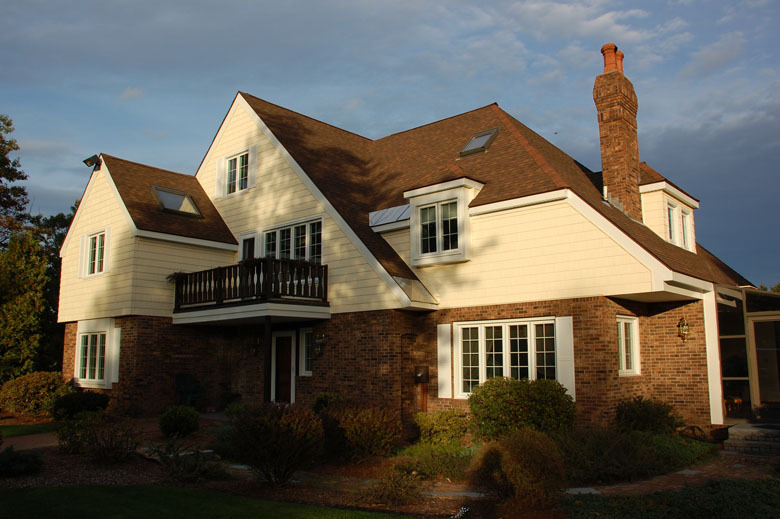 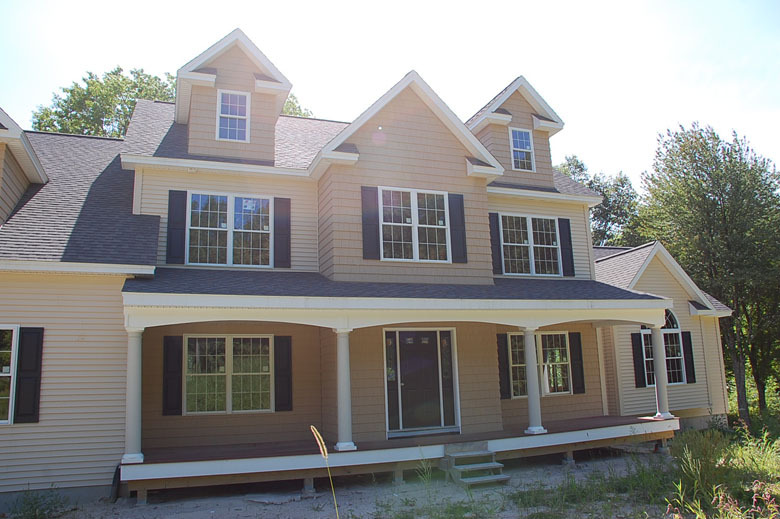 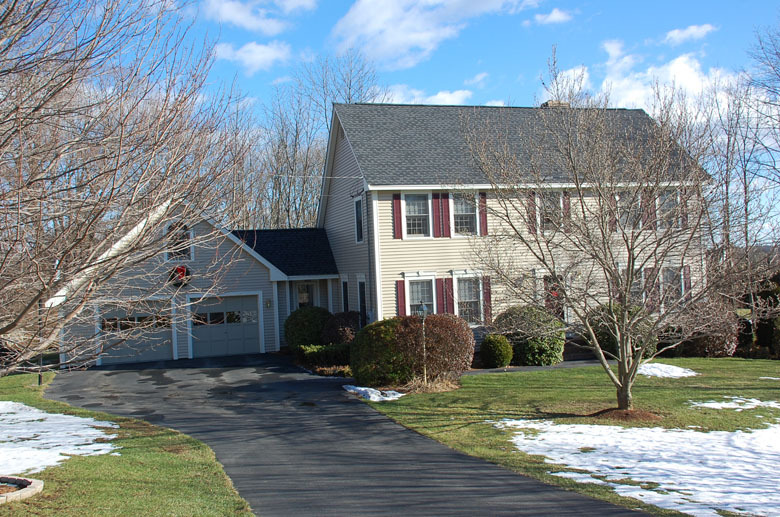 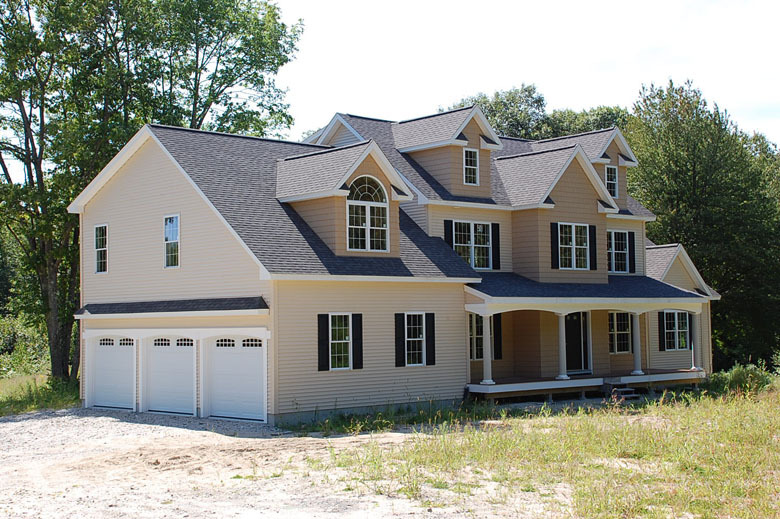 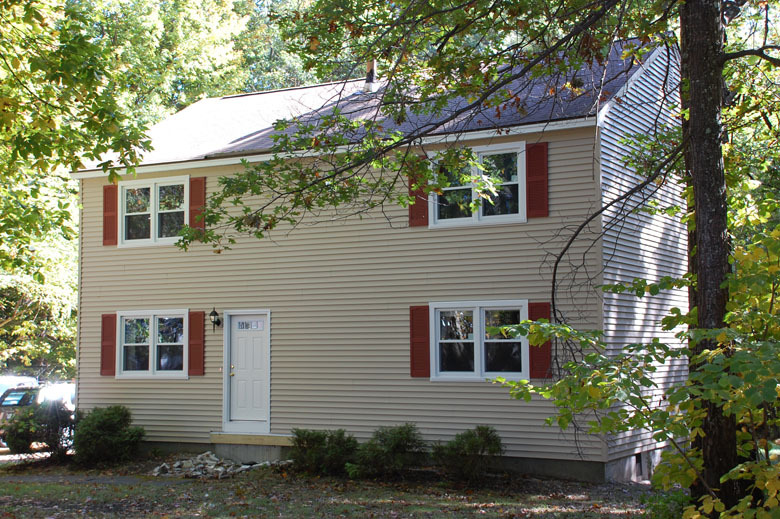 Our Premium quality, solid vinyl siding will add years of good looks to your home. 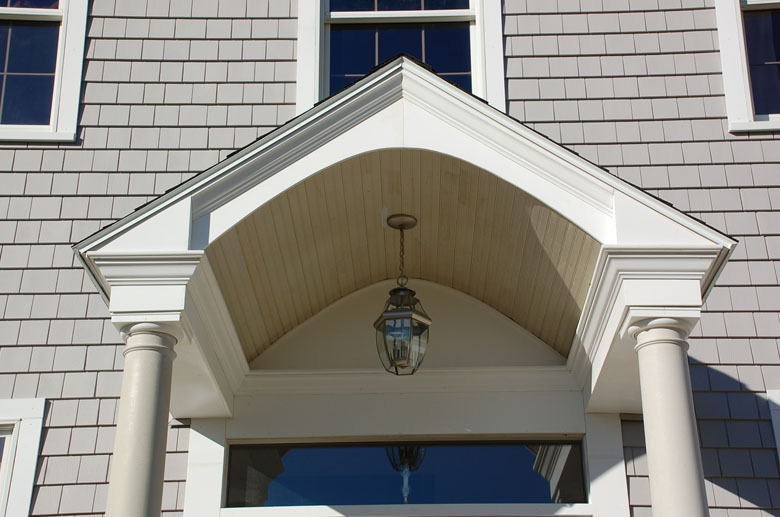 Its clean, crisp lines will complement any architectural style. 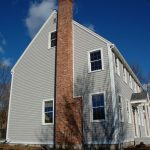 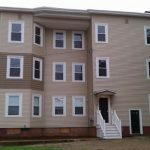 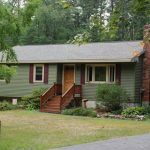 Also, all of our siding applications receive shelter wrap insulation sheathing behind the new siding for maximum energy savings. 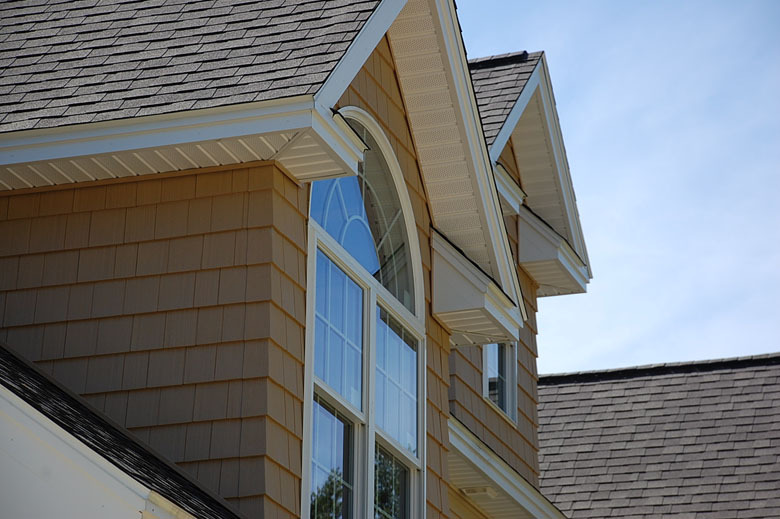 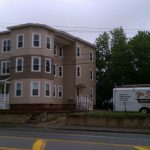 Our Installers are Tested by Architectural Testing Incorporated (ATI) and Certified by the Vinyl Siding Institute (VSI). 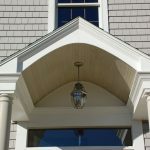 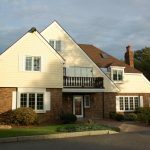 Quality installers make the difference between a good job and a great job. 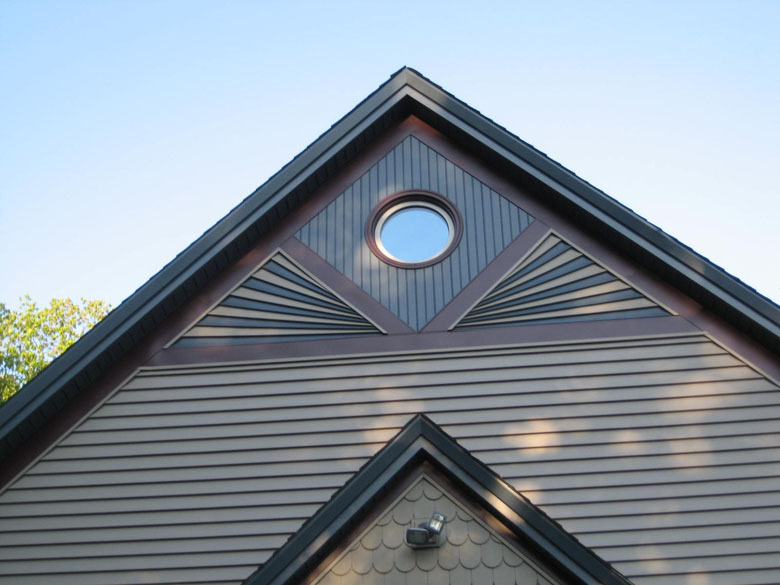 Tri-State’s Installation Teams are staffed with Installers Certified by the Vinyl Siding Institute. 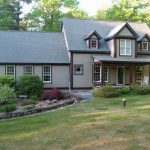 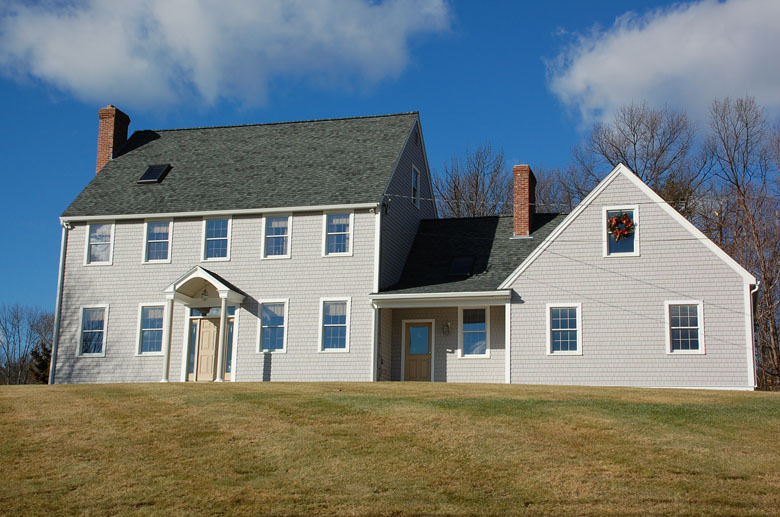 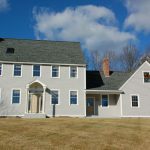 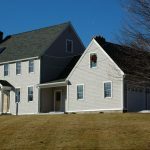 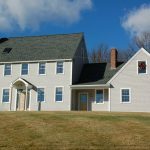 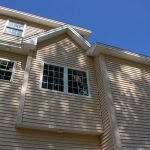 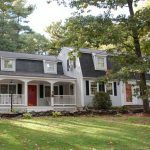 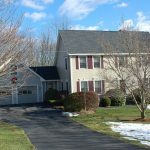 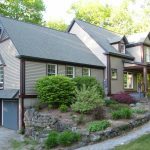 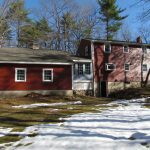 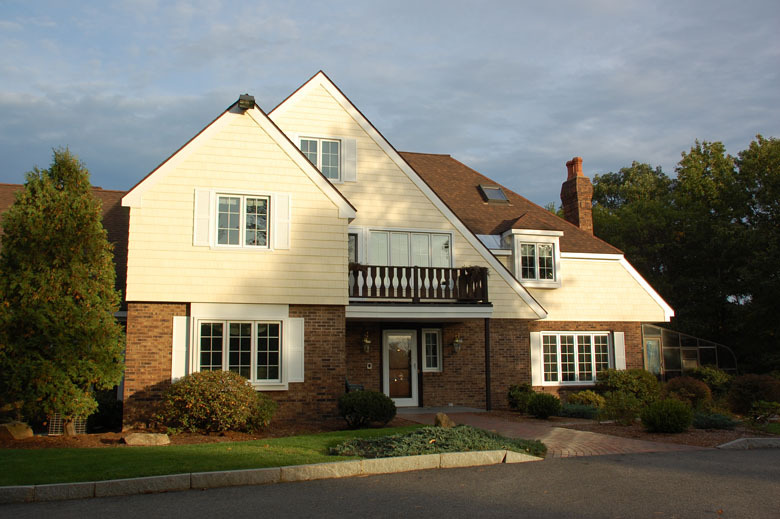 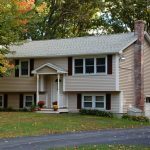 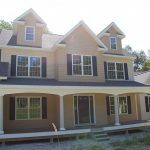 Tri-State Window and Siding Co. Inc. has the largest number of VSI Certified Installers of ANY Home Improvement Company in the State of New Hampshire! 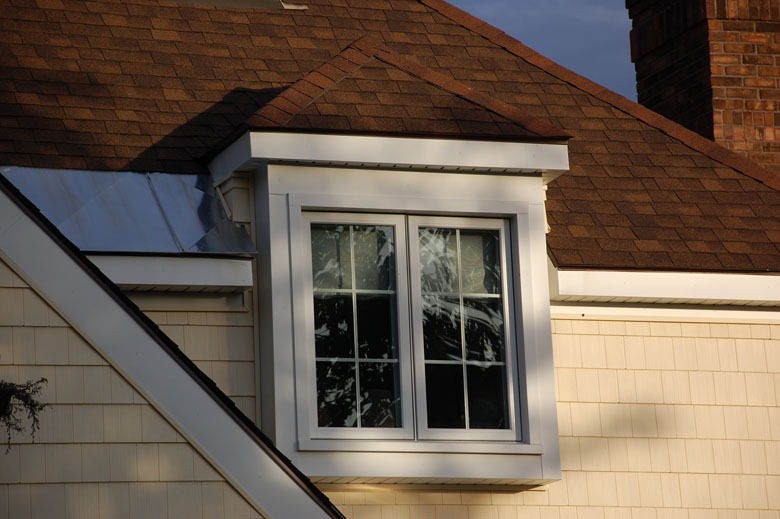 We are committed to the highest possible installation quality. 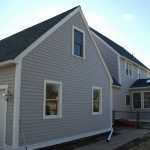 To learn more follow the links below. 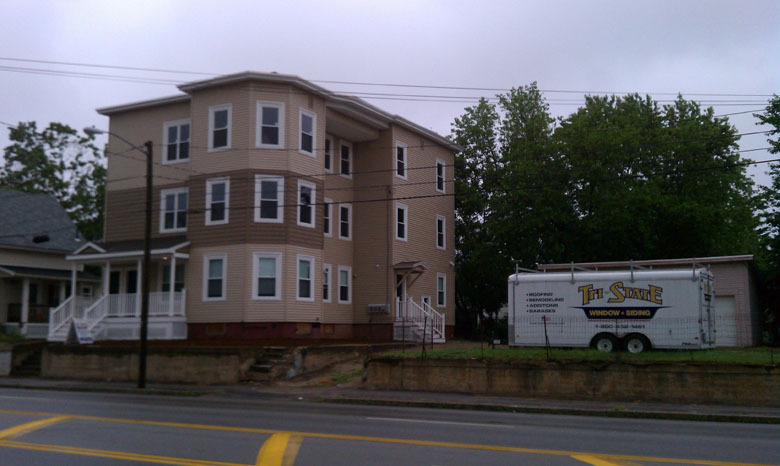 Tri-State is proud to be a CertainTeed 5-Star Certified Elite Contractor and Master Craftsman! 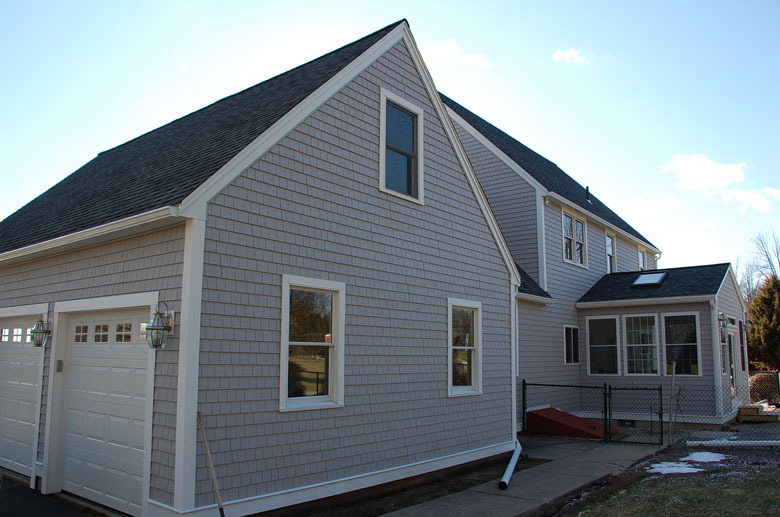 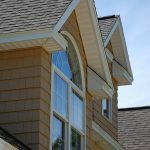 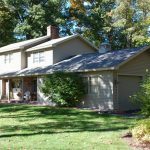 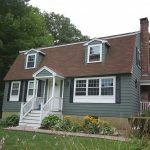 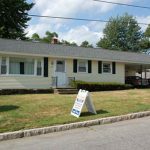 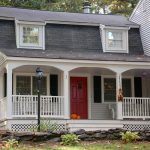 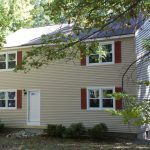 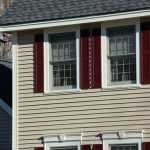 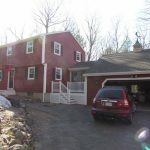 Tri-State recommends quality siding products from CertainTeed.